The perfect warmth provider. Whether you wear it as outerwear or a layering piece, the Women's Staghorn Vest is a perfect way to take the edge off a cool morning or keep you comfortable during seasons with daily temperature swings. Made from a heavy duty 300g Polyester Fleece, its strong enough to work with you, yet still extremely lightweight to not weigh you down. The perfect warmth provider. Whether used as outerwear or a layering piece, the Staghorn Vest is a perfect way to take the edge off a cool morning. Made from a heavy duty 300g Polyester Fleece, its strong enough to work with you, yet still extremely lightweight to not weigh you down. 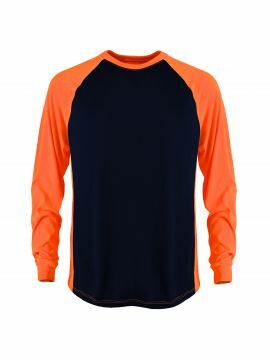 The fleece is sweater knit to reduce pilling with flatlock seams for a more comfortable fit. The Staghorn Vest has a full zip front with two zippered hand pockets.